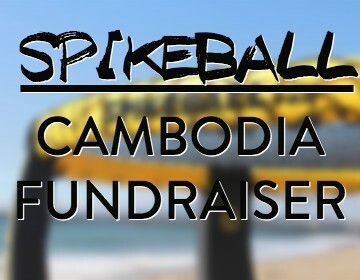 Join our College Ministry at Rogers Park in Brighton, for their Cambodia trip fundraiser Spikeball tournament. There will be prizes for the winners and it is open for all ages! So grab your friends, coworkers and families and come on out! 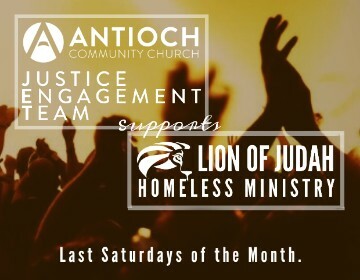 Join our Justice Engagement team as they serve alongside Lion of Judah's Homeless Ministry. Sign up here for more information or to sign up to serve. 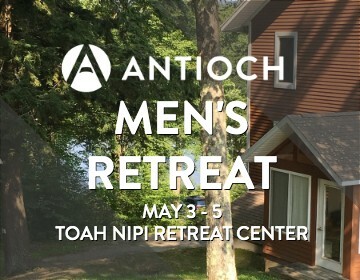 Antioch Men - we are heading up to Toah Nipi Retreat Center for a guys weekend! 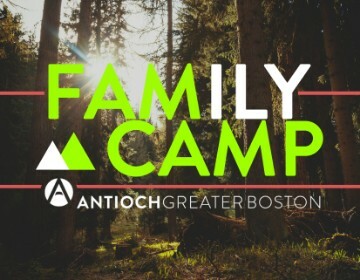 Get registered and join us for a weekend away to connect to God and others. In order to significantly reduce the cost of our retreat, we’ve offered to assist Toah Nipi with a few of their work projects Saturday morning too! community, and forts! 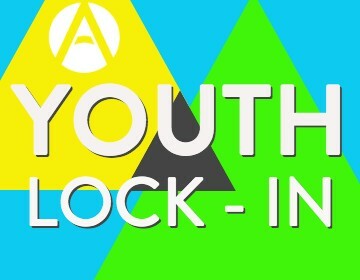 RSVP to Antioch Youth. Church would not happen without all of you! 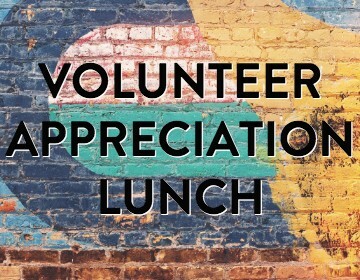 In appreciation for all that you do to serve our chuch (setting up/tearing down, teaching our kids, etc) we are hosting a lunch after our service on Sunday, May 19th. Please plan to stay after and join us! 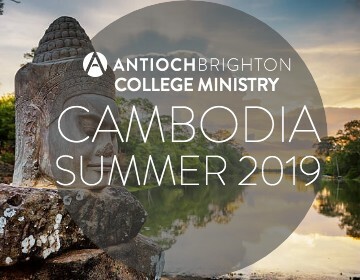 College Students, join us for a mission trip this summer to Cambodia. To find out more information, email Alex Moger. Your week at family camp will include daily worship, adult and childrens programs, prayer, deliciously cooked meals, God’s creation in nature, kayaking, canoeing, swimming, hiking, blueberry picking, basketball, rock climbing wall, ping pong, foosball, kids playground, activities and games, family devotions, scripture teaching, campfires, a Family Celebration Night and so much more! 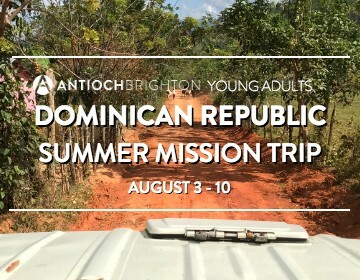 Save the date for a Brighton Young Adult mission trip to Dominican Republic! We will be partnering with a local church in Pontezuela - there will be opportunities to disciple kids at their community center and to reach out to the community by visiting and building relationships with the kids' families. If you are interested or want to learn more, contact Dennis Luong.